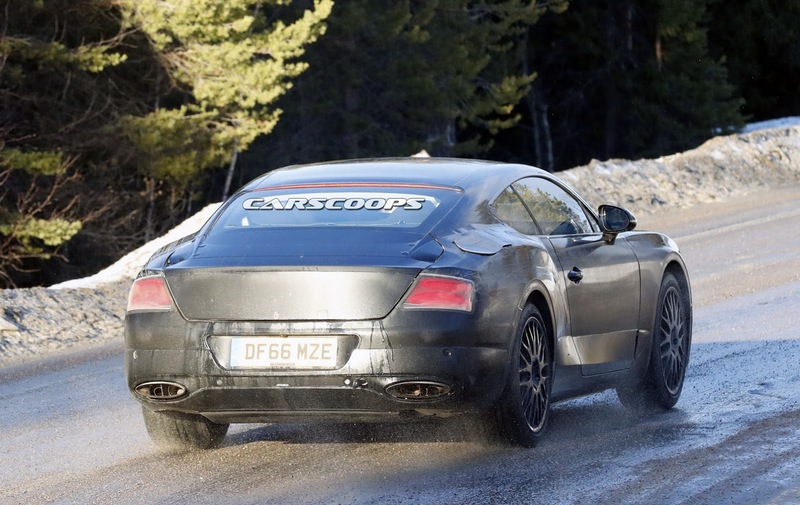 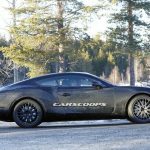 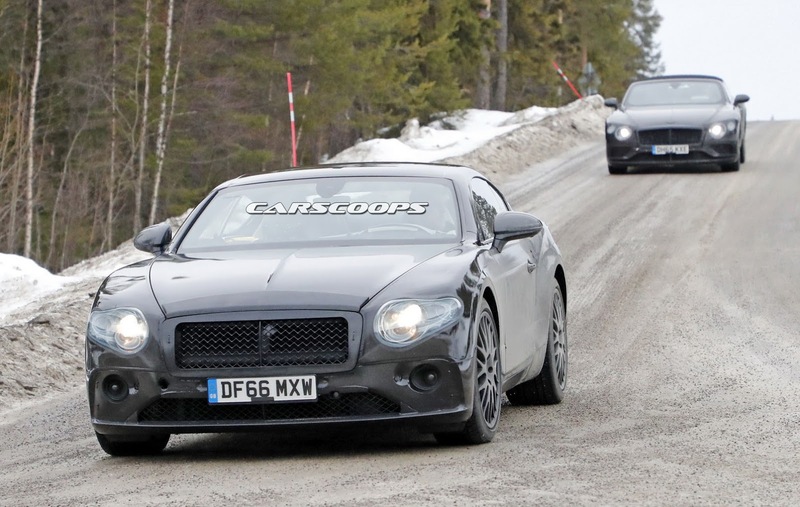 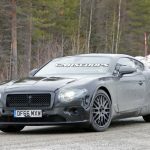 Bentley carmaker is currently testing out the new Continental GT and its sibling the GTC, both models getting their piece of the actions in the snow. 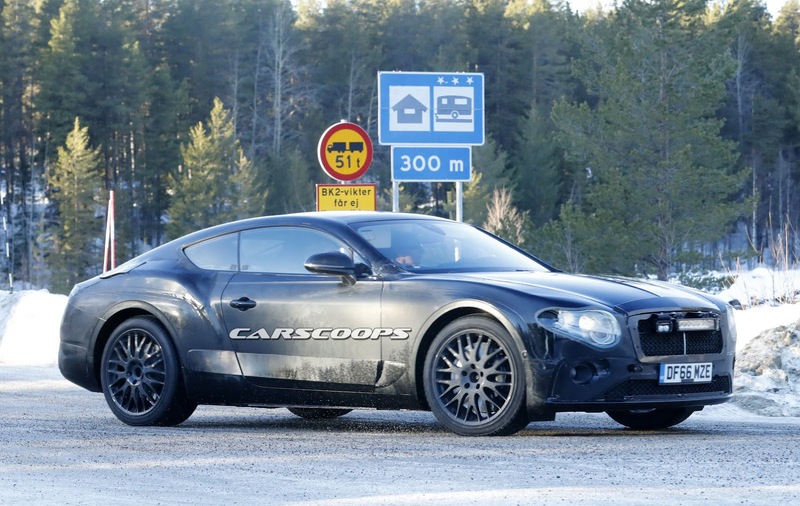 However, the spy shots reveal the model less camouflaged, which is a clear indication that both are getting closer to their final shape. 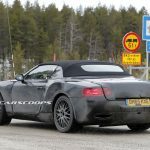 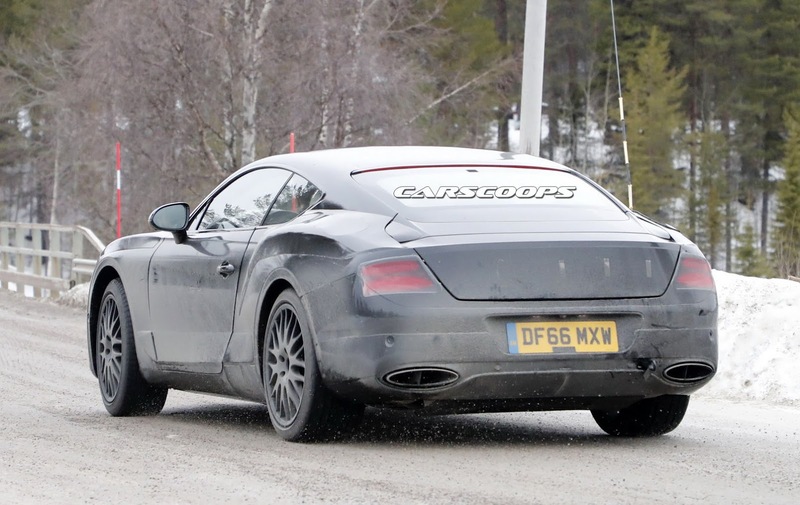 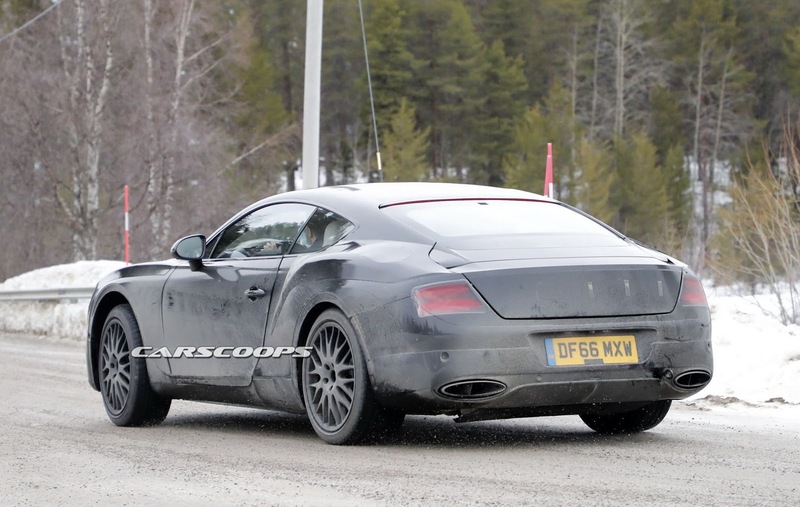 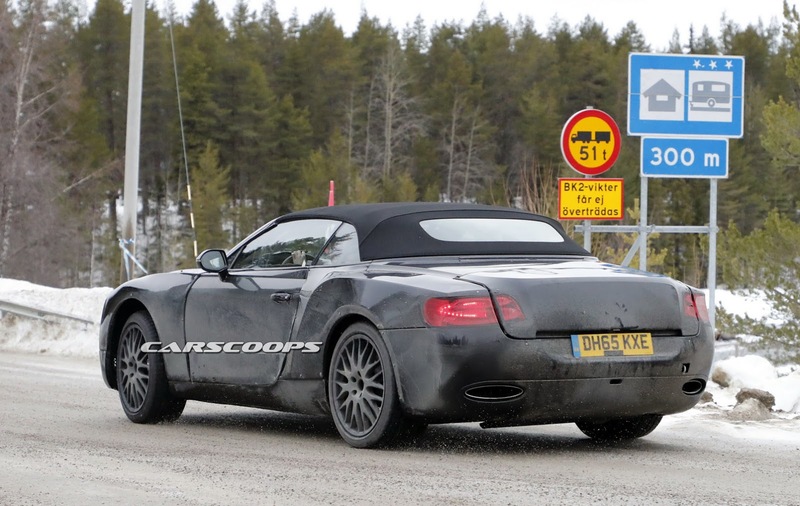 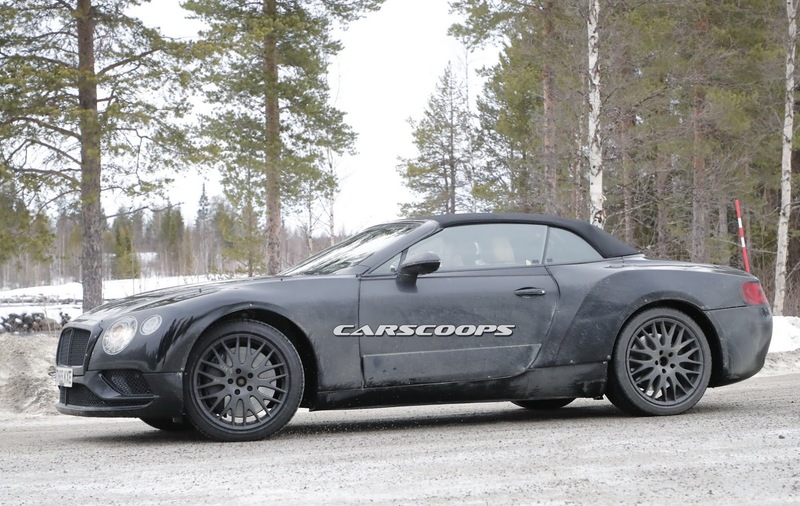 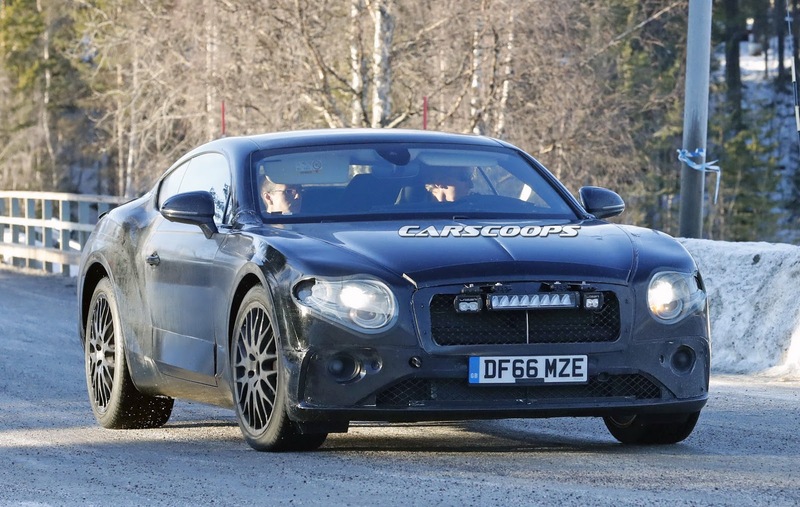 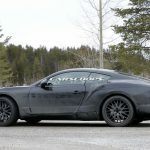 As opposed to the ongoing models, the list of mods for the new Continental GT and GTC will not be significant, the only difference being the new MSB platform that the latter will be standing on. 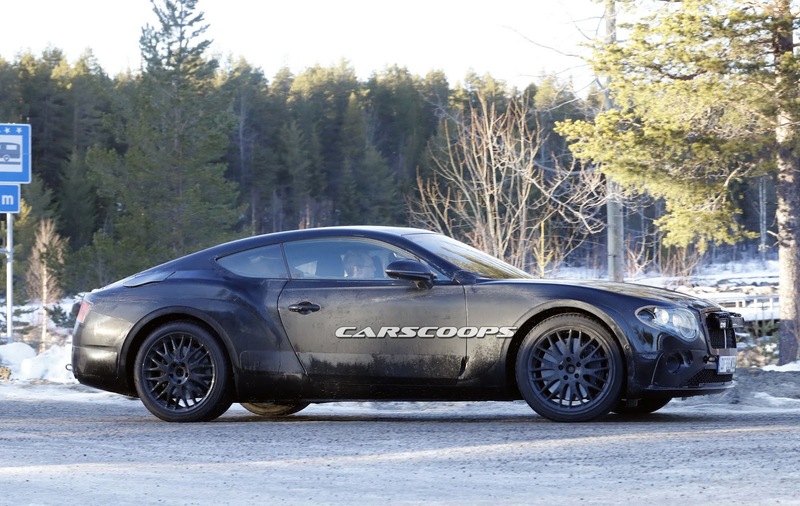 We are dealing here with the Volkswagen Group`s new MSB architecture, also underpinning other models within the group, like the upcoming Porsche Panamera. 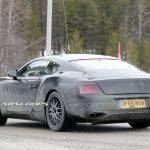 This means significant weight loss – around 150 kg – thanks to the new aluminum composites, which will increase the cars` space inside and performance under the hood. 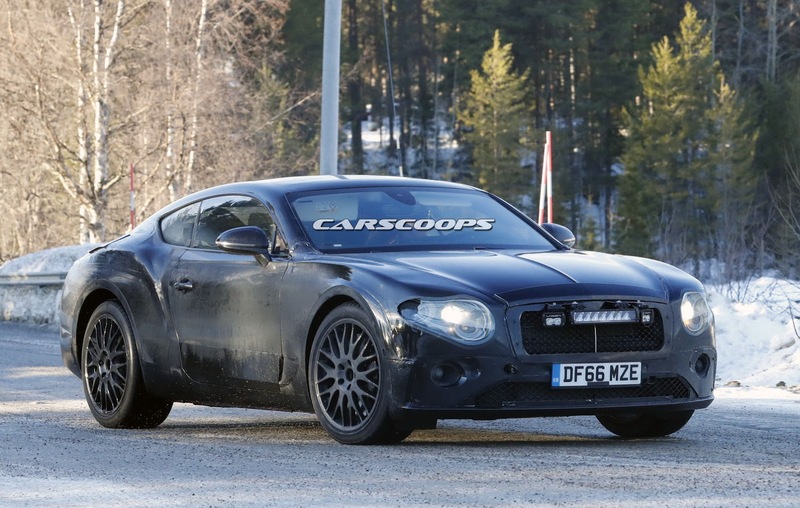 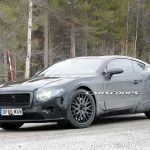 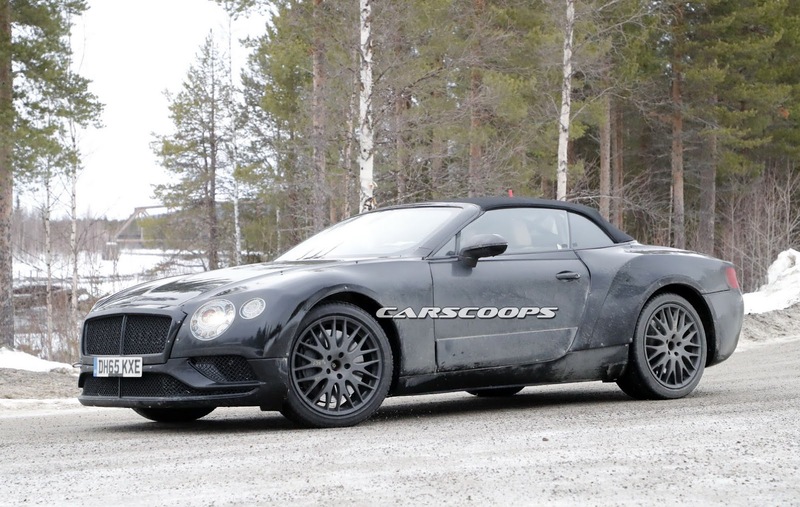 Visually, the 2018 Bentley Continental GT and GTC will receive minor changes, meaning new front grille and air intakes, as well as fresh headlights and LED taillights. 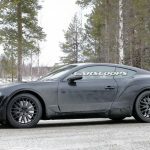 In the engine department, the new GT and GTC will come with the same 4.0-liter V8, borrowed from the Panamera, adding a smaller displacement later on, fitted on the entry-level variants. 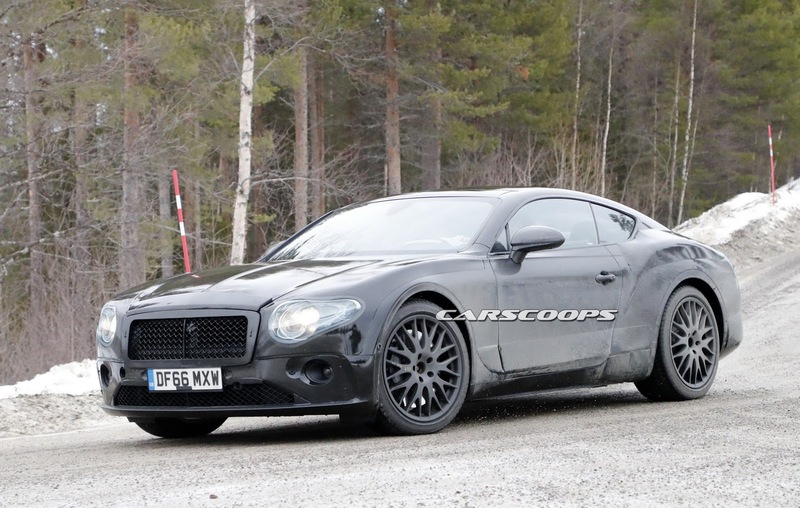 This one refers to a 3.0-liter twin-turbocharged V6 mill. 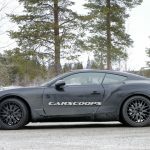 The performance figures are not known at the moment. 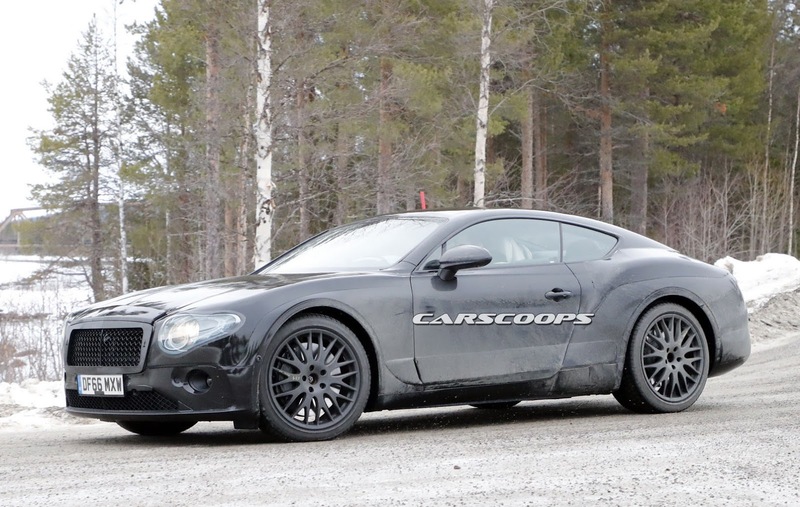 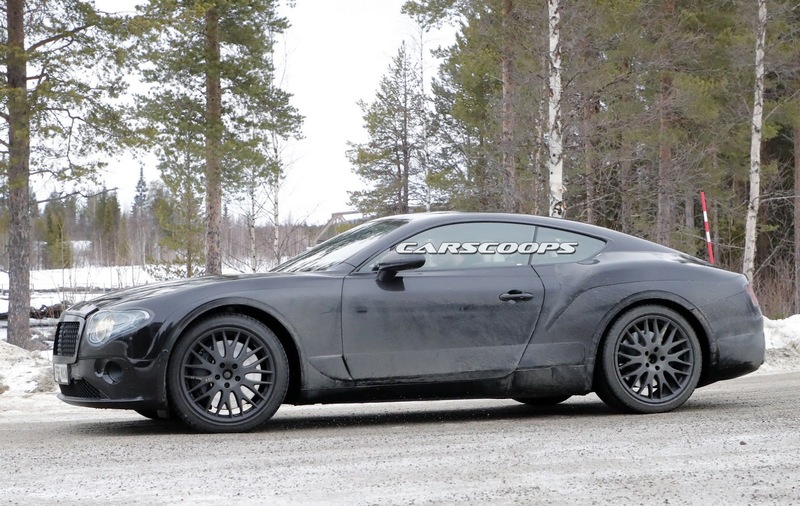 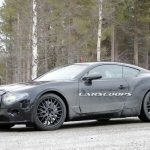 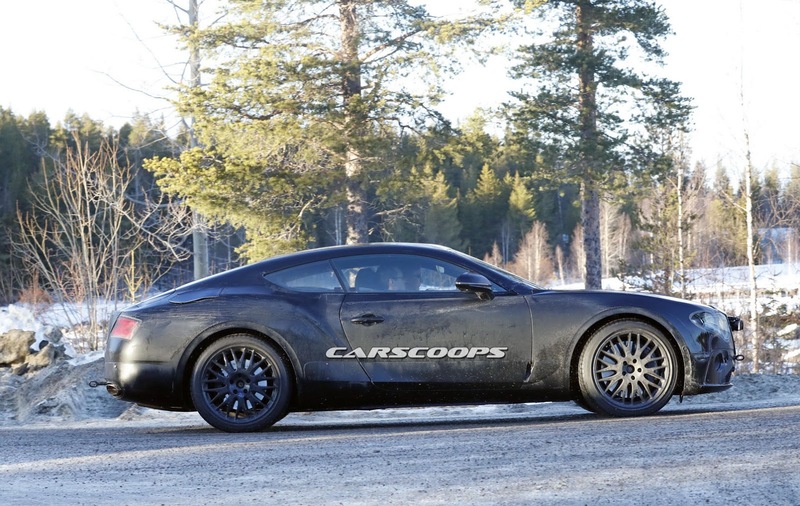 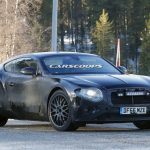 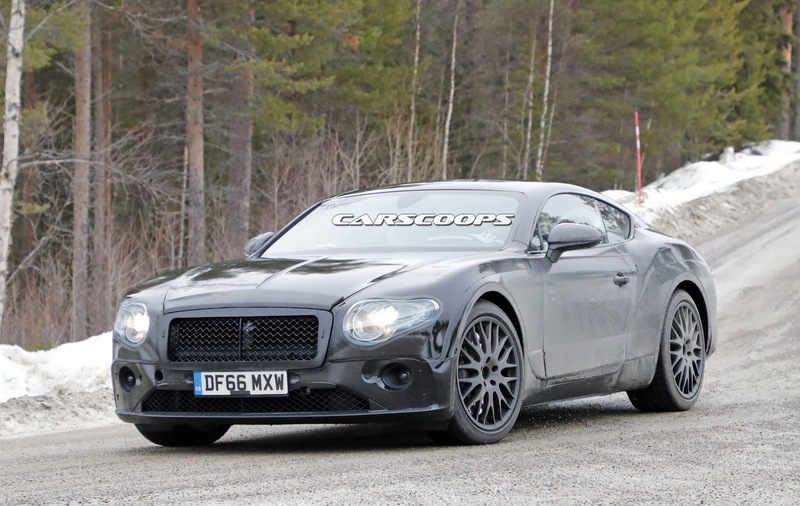 The 2018 Bentley Continental GT and GTC will be revealed next year, but we surely hope we will hear more about them until their official arriving! 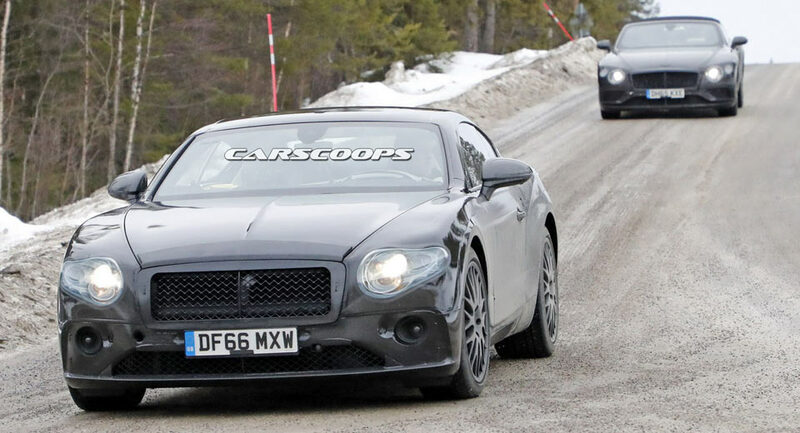 Meanwhile, stay tuned for our latest auto news!